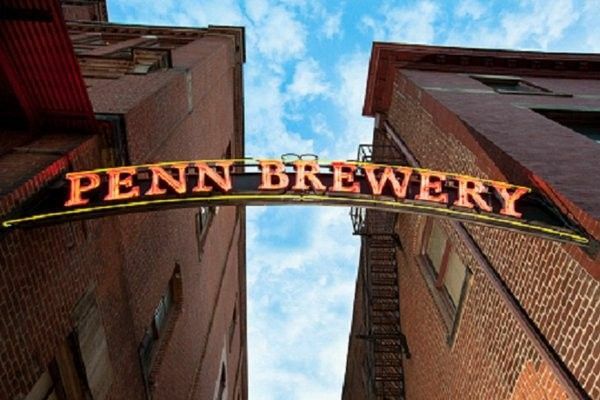 Penn Brewery began brewing craft beer back in 1986, making us one of the earliest pioneers in the American craft movement. 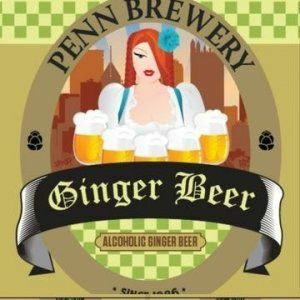 Penn Brewery began brewing craft beer back in 1986, making us one of the earliest pioneers in the American craft movement. 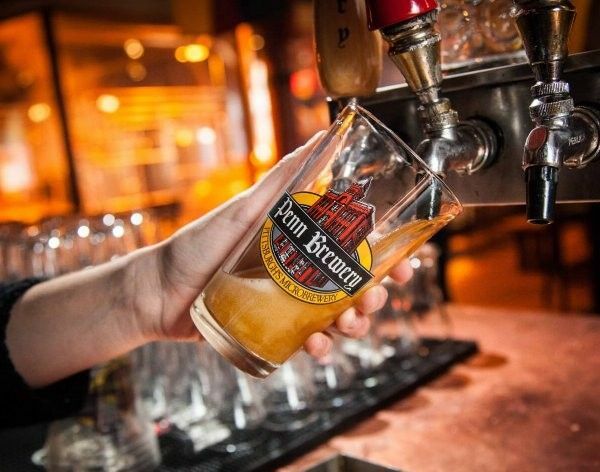 We started out brewing classic lagers and German beer styles, adhering to the strict quality standards of the 16th-century Bavarian Reinheitsgebot purity laws. As we’ve expanded our lineup in recent years to include IPAs and other contemporary styles like chocolate and pumpkin beers, we’ve stayed true to our quality craftsmanship, brewing all of our beers by hand with top-tier barley and hops. 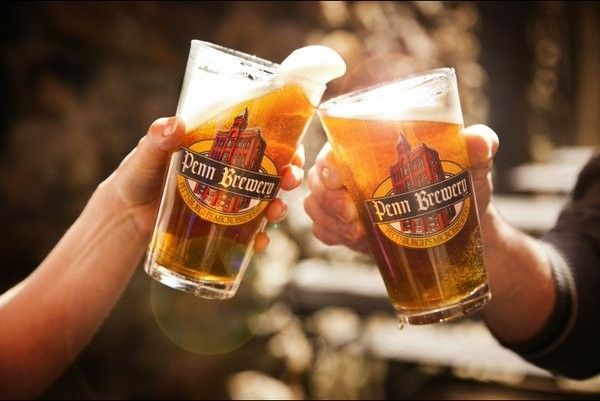 We’re proud to say that Penn beers have won a total of nineteen Great American Beer Festival® and World Beer Cup® medals.